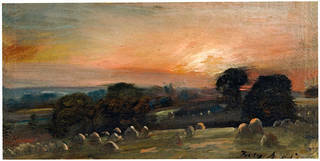 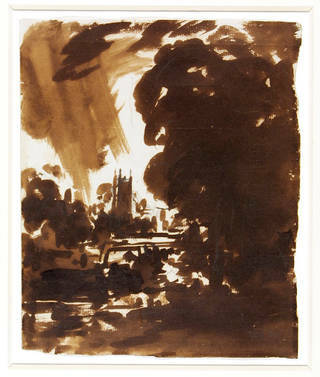 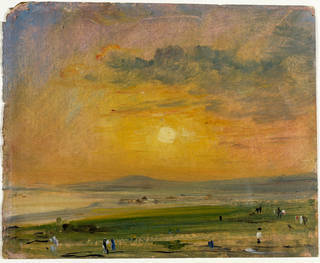 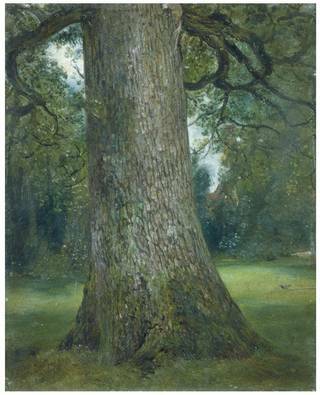 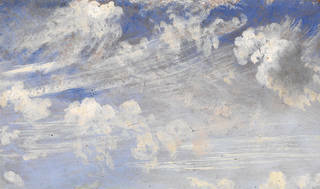 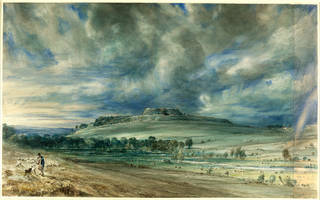 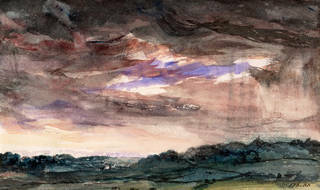 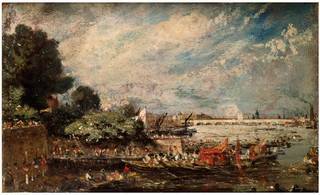 John Constable (1776 – 1837) transformed the way we see the English landscape. 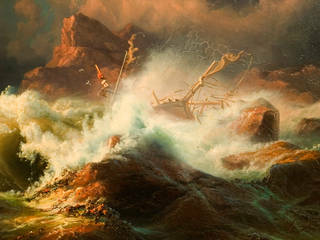 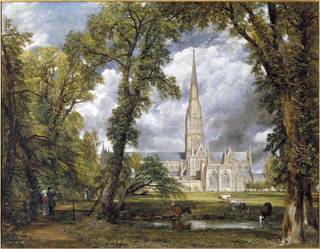 Our rich collection of works by Constable ranges from drawings made directly from nature, to oil paintings that demonstrate the inventiveness and vitality for which he is renowned. 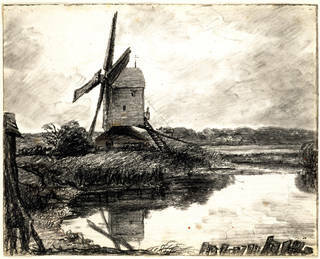 Highlights include the full-scale preparatory sketch for 'The Hay Wain'. 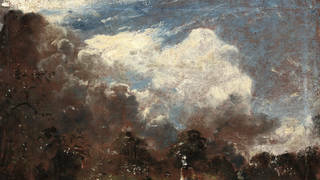 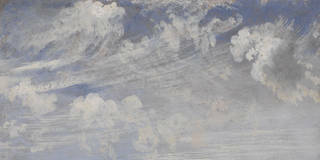 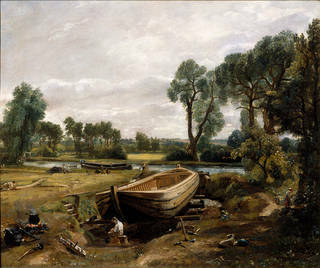 Constable was among the earliest artists in the V&A's collection thanks to an 1856 donation of six paintings by the collector John Sheepshanks. 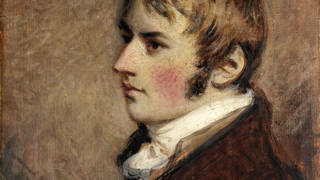 However, the heart of this incredible collection was provided by Isabel Constable, the artist's daughter. 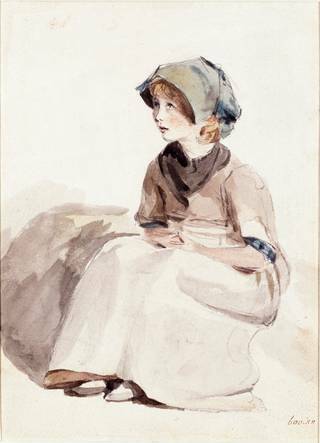 Her donation of 297 drawings and watercolours, 92 oil sketches, three easel paintings and three sketchbooks provides an unparalleled insight into the work and process of this master.